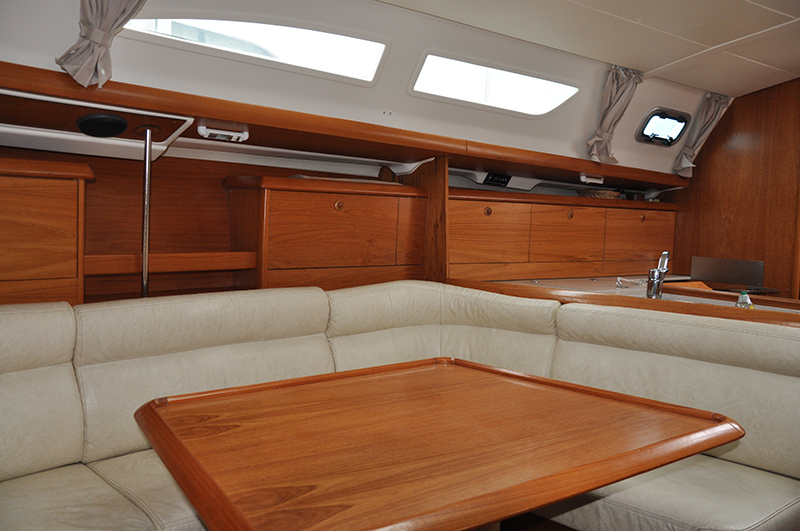 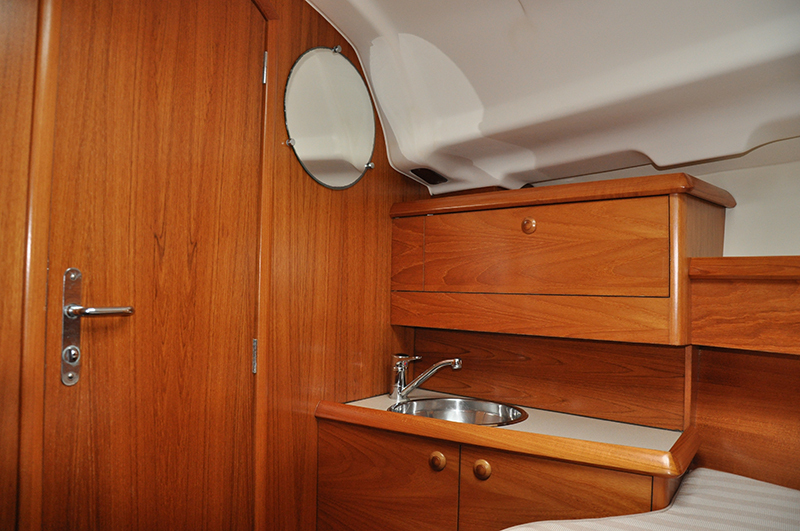 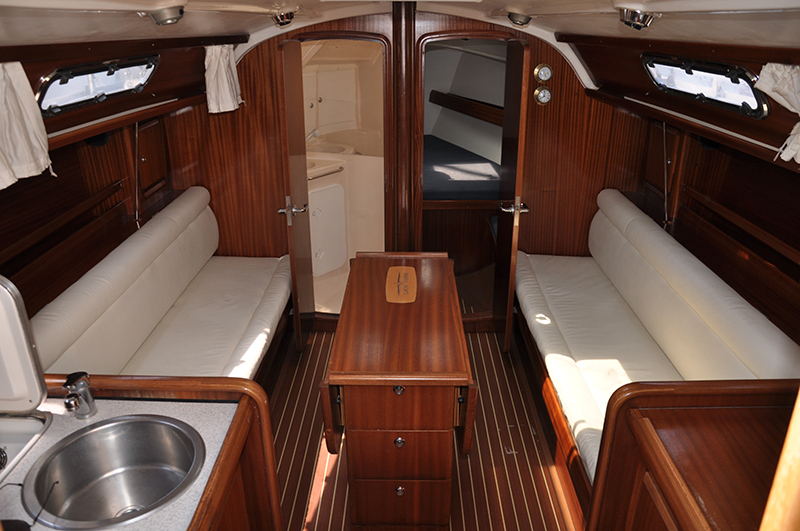 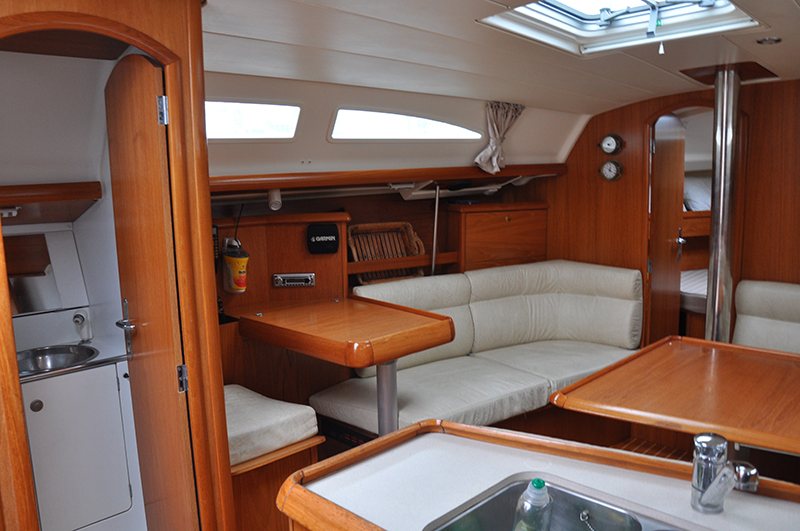 S/Y LIFETIME Dynamique Deck saloon 52 ft, 1986, RB 2016 (4 double cabins, 2 WC) (up to 8 persons). 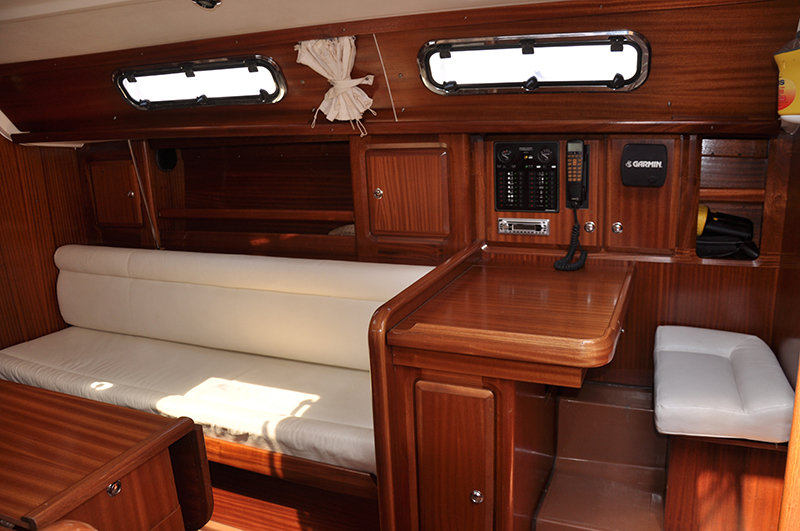 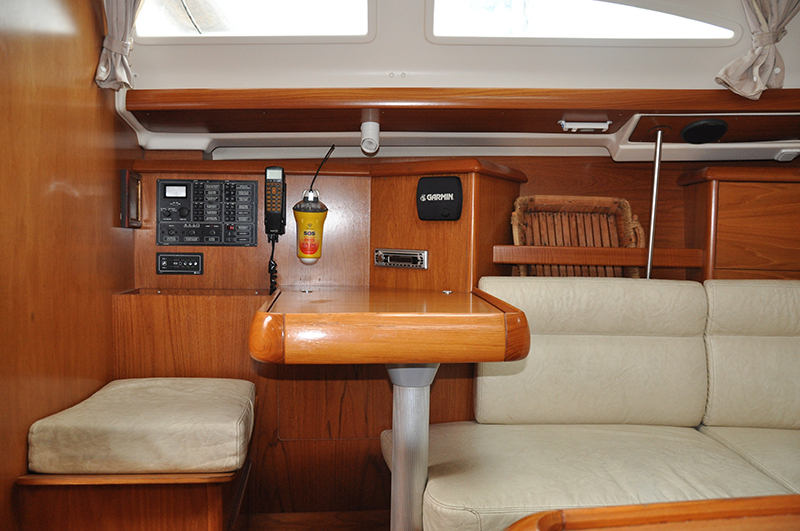 A hostess and full-board package can be offered on this type of boat at an additional cost upon request. 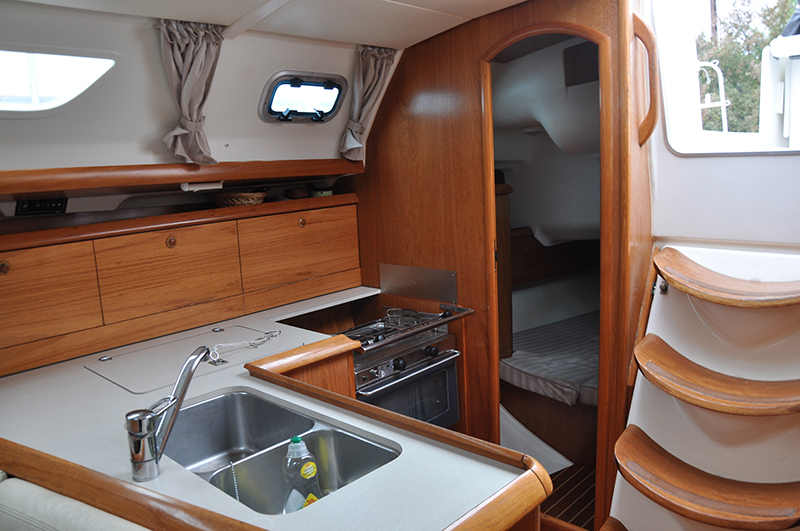 All our boats have a fully equipped kitchen with a fridge, and an oven with 2 gas rings. 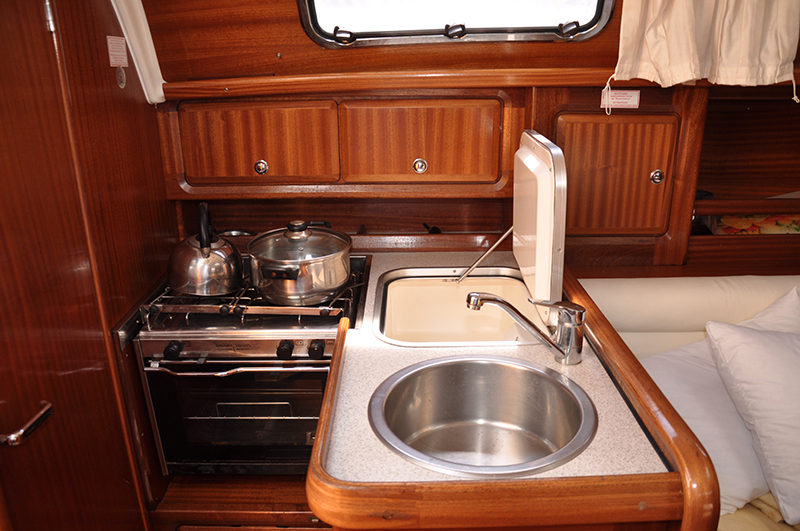 The have all the necessary equipment for the clients to prepare their meals.